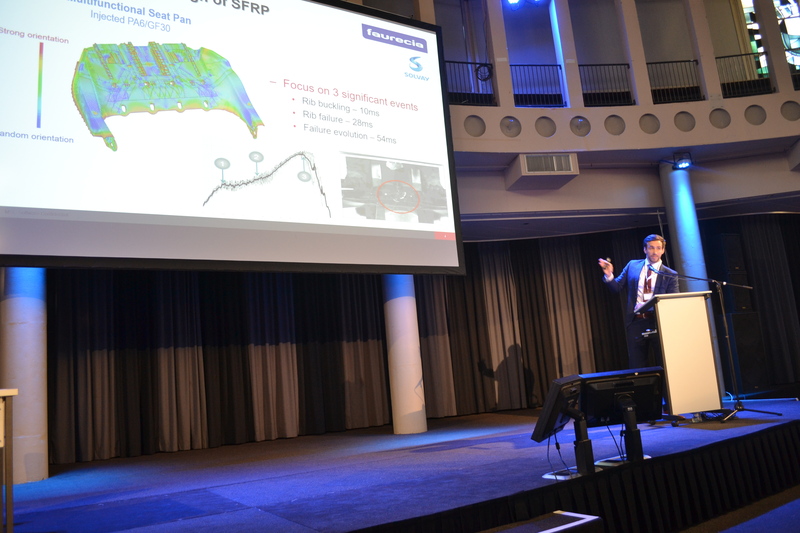 We look back at a successful conference with a total of 333 participants on both days. 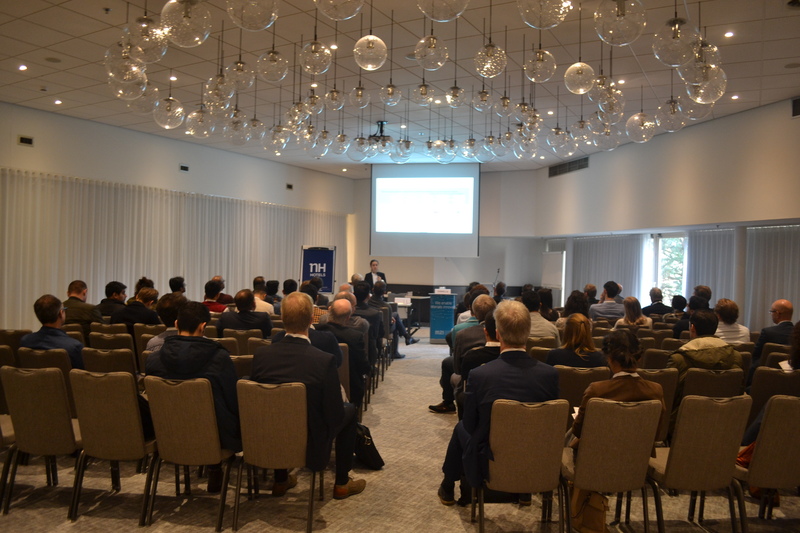 What began in 1997 as an annual meeting for the Dutch materials science community, existing of a dozen researchers, students and our industrial partners has blossomed into an invigorating event about innovations in materials. 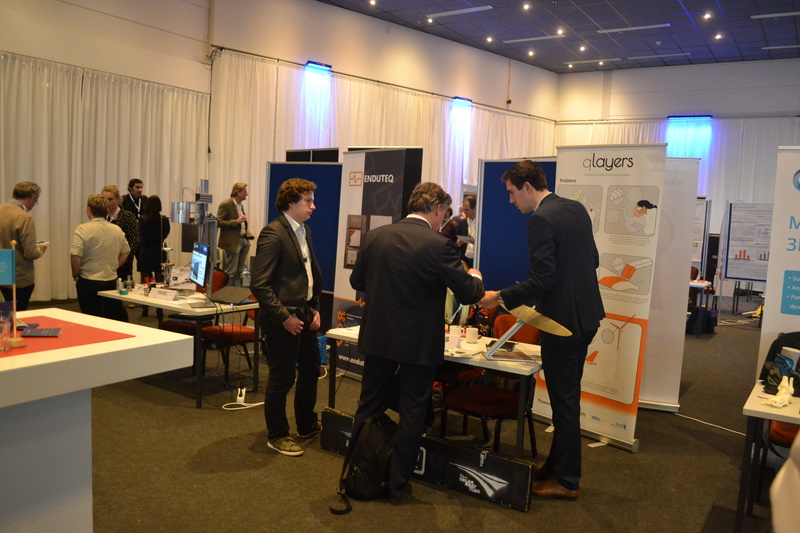 This year the Program consisted of interesting workshops and presentations. 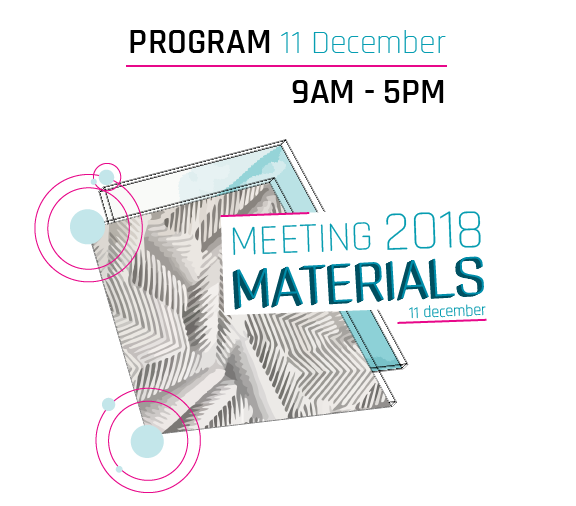 Meeting Materials is an open event for everyone who is interested and involved in materials development. 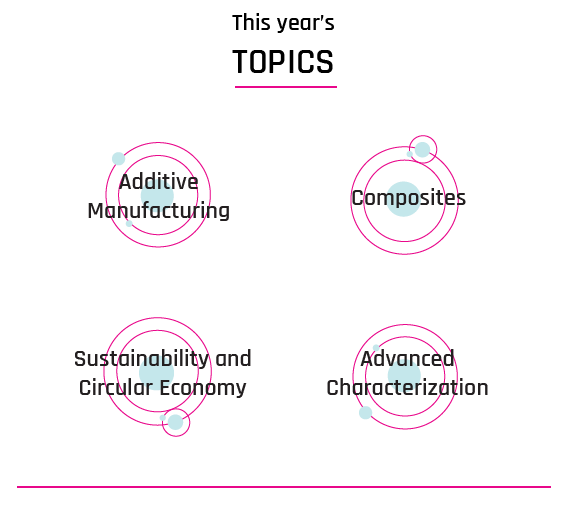 The conference is an opportunity to learn about the latest insights and developments in the field of innovative and smart materials, along with ways in which these materials can stimulate economic progress and a sustainable society. 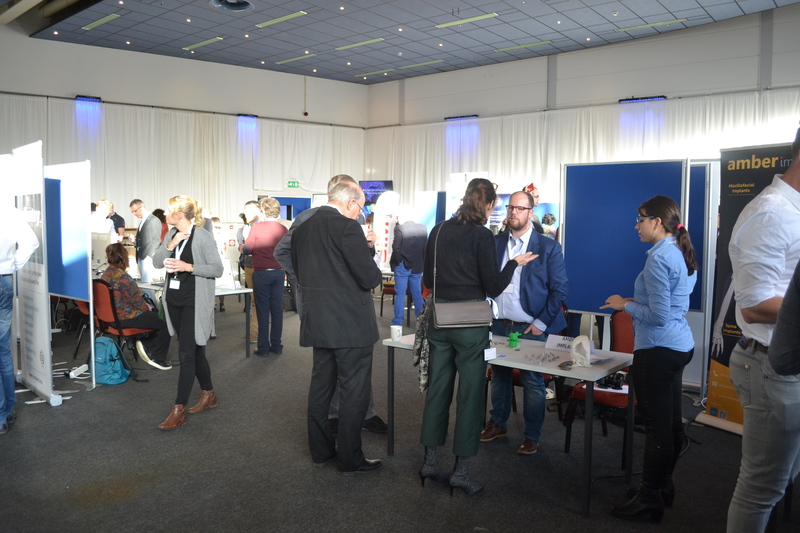 This day is co-supported by our sister institute in Belgium Strategic Initiative Materials in Flanders (SIM), Brightlands Materials Center (BMC) in Geleen and Bond van Materialenkennis (BvM). 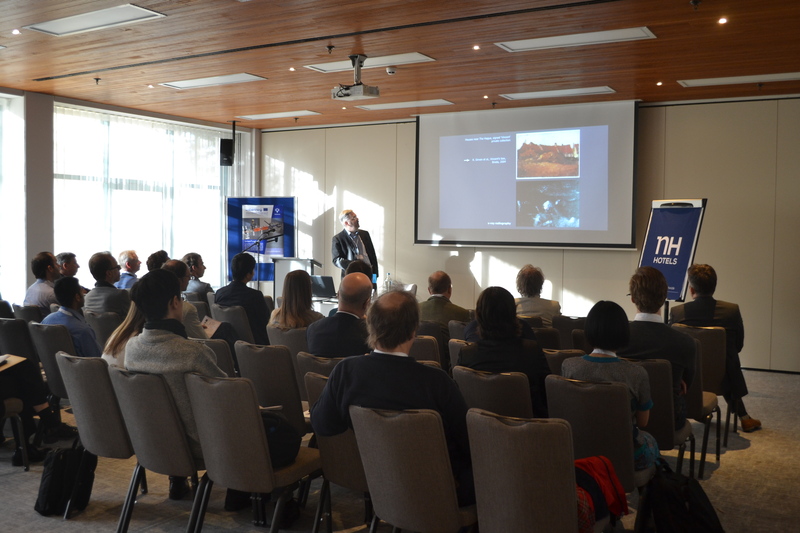 The event is co-funded by the MIT-funding for Network-activities of the TKI HTSM. 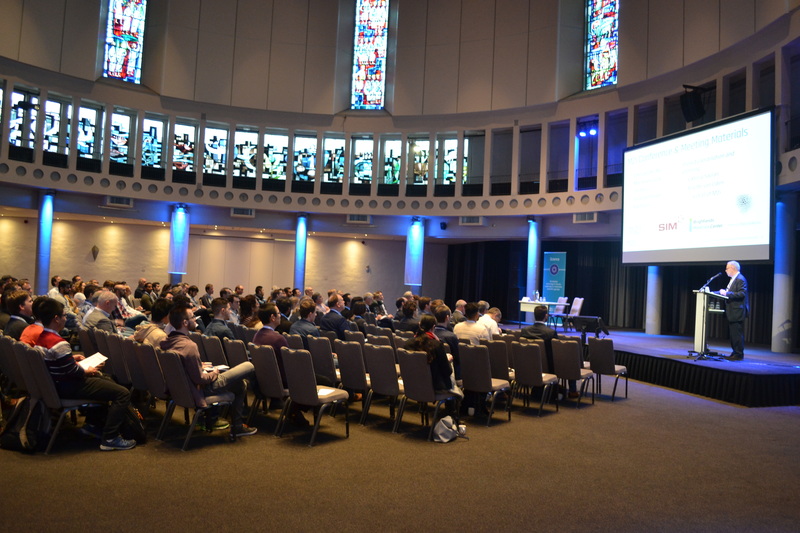 The first day of the conference, Monday 10 December, is traditionally only accessible for M2i and its partners. 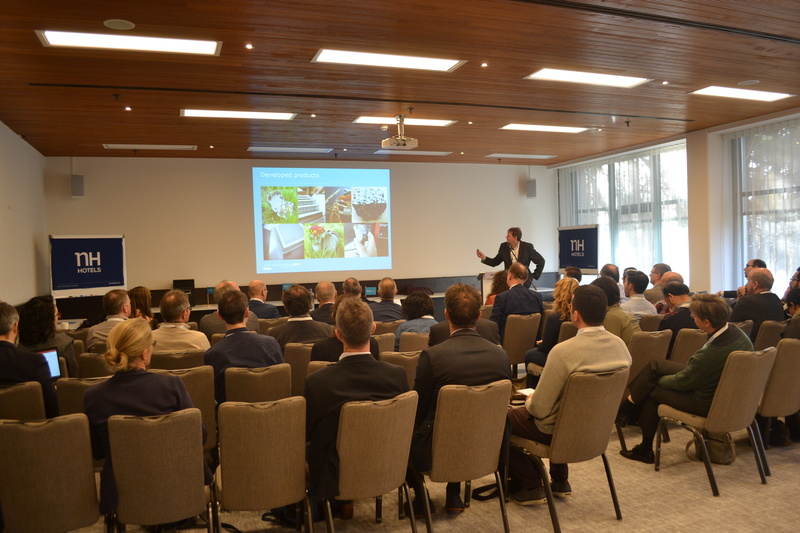 The program consists of an interesting mix of key note presentations about developments in materials innovation and parallel sessions offering an in-depth insight in research projects. 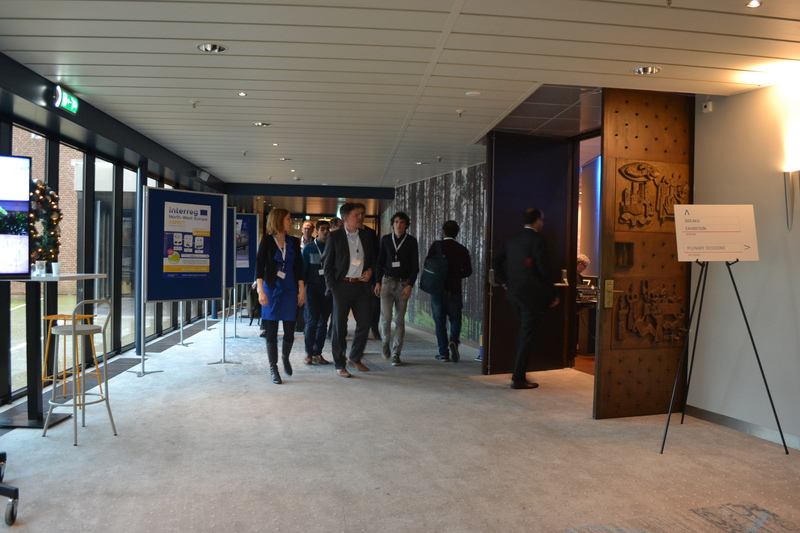 For more information about the first day, please visit M2i intranet.